Econet Wireless subscribers have for the past few days been allowed to gain access to the Mobogenie Market to download “all you can eat apps” from the Mobogenie store. 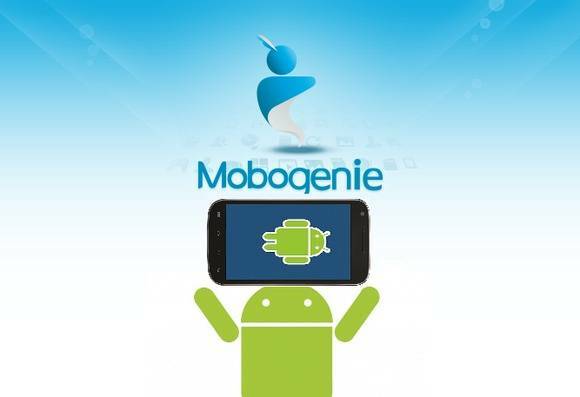 Mobogenie is a market place for pirated android apps, more like the piratebay of android apps. This is the place for apps that have been banned or did not make it in to the Google Playstore. 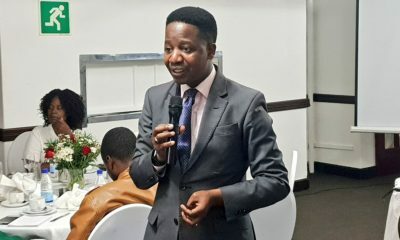 The country’s largest Mobile Network Operator, Econet Wireless, last year rolled out their 4G service thought out the country, and this has been very helpful to their subscribers. This writer was able to download a few apps and was impressed by the speeds. I believe the message about the glitch has already been spread on Social Networks especially Whatsapp. One member from a group said he was able to download 9 GB of game in one nite. 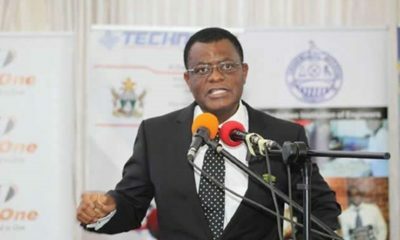 An increasing number of Mobile Network Operators are zero-rating specific data services to their customers, giving free access to certain applications or websites, rather than charging against the customer’s allotted quota of data. 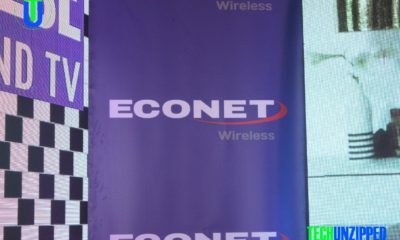 In 2014 Econet Wireless launched what it called EcoSchool Zero. Econet Zero gives all Econet subscribers free access to more than 50 educational websites. Not to be out done, Telecel joined the race with a Zero Rating of Facebook. 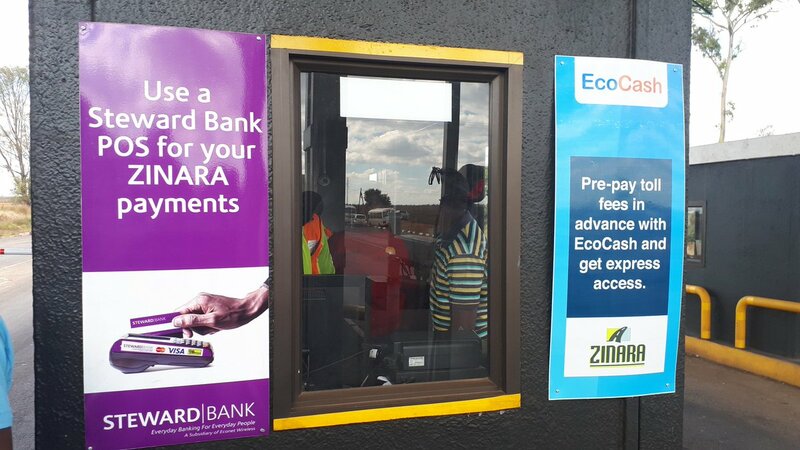 I believe Econet will block the service once they know about this glitch, so if I were you I would download all the games and apps before the doors are closed. You can Download the app here Mobogenie.